φ9x1.6mm tungsten alloy rod price is 0.05USD/PC on May 3, 2018. Tungsten raw material market show good momentum and under the expectation of short resources on environmental protection policy, tungsten alloy rod price rises slightly, followed by the tungsten powder. φ9x12.2mm tungsten alloy rod price is 1.40USD/PC on Apr. 24, 2018. Affected by the environmental protection policy reducing production, tungsten raw material supply becomes tight and thus tungsten powder price rises slightly, so as to tungsten alloy rod. 99x50x44mm tungsten alloy block price is 320.00USD/PC on Apr. 12, 2018. The length, width and thickness can be customized according to different requirements and the quotation is based on the quantity and dimension. 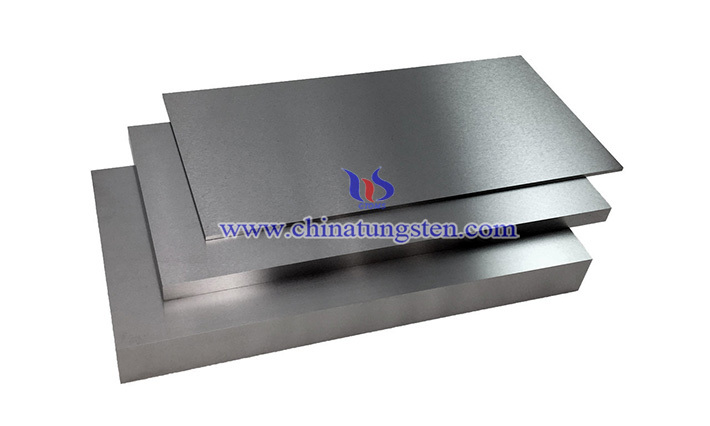 0.5x250x500mm tungsten alloy plate price is 170.00USD/PC on Mar. 27, 2018. The length, width and thickness can be customized according to different requirements and the quotation is based on the quantity and dimension. Ø40x35mm tungsten rod price is 105.00USD/PC on Mar. 14, 2018. After the holiday of Chinese Spring Festival, trading in the tungsten raw material market is thin, resulting the slight decline in market prices and thus tungsten rod price falls as well. Ø40x100mm tungsten rod price is 310.00USD/PC on Feb. 12, 2018. With the approaching of Chinese Spring Festival, tungsten market in China is quiet, with thin trading. 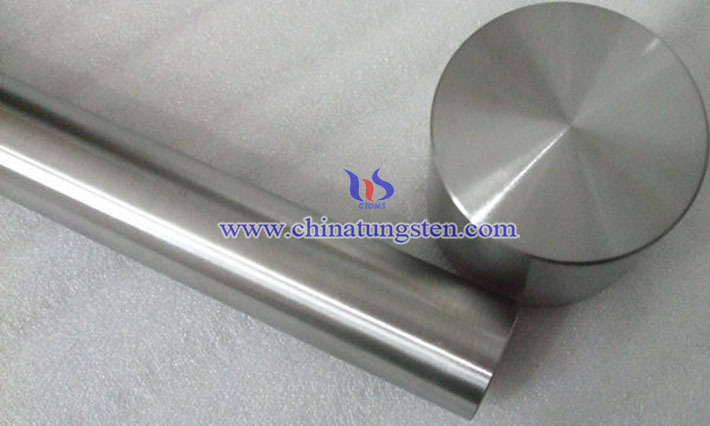 The price of tungsten raw material maintains stability and tungsten rod price with the same trend. Ø20x100mm tungsten rod price is 70.00USD/PC on Jan. 24, 2018. The popular grade is 95W3.5Ni1.5Fe, and its price falls slightly as the raw material tungsten and tungsten powder has been declining. Ø15x100mm tungsten rod price is 33.00USD/PC on Jan. 10, 2018. The popular grade is 95W3.5Ni1.5Fe, and its price keeps going up because of the raw material tungsten and tungsten powder has been increasing a lot. 93%W Ø114mmx18mm tungsten alloy rod price is 230.00 USD/pc, EXW XIAMEN, CHINA, NOV. 25, 2016. 90%W Ø90mmx20mm tungsten alloy rod price is 290.00 USD/pc, EXW XIAMEN, CHINA, NOV. 25, 2016.